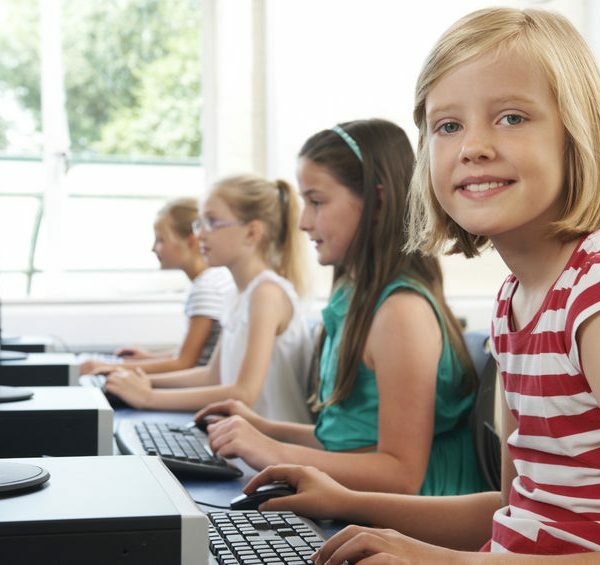 At Horizon Tuition centres in Bexleyheath, we have one mission and that is to enable each child to do well academically and reach their full potential. By doing this when they are young, they are able to achieve the best results possible when they get older. Whether your child is a natural when it comes to maths or maybe needs a little extra support, we will work with them closely, ensuring their complete understanding and enabling them to do as well as they can in this subject. Once their confidence grows, their maths ability will increase and they will begin to enjoy all aspects of the topic. Just as with our math’s tuition, we treat every child as an individual and will tailor the content of the English course to suit them. We don’t believe in packaging education into neat, repetitive lessons which is why we work closely with your child, getting to know them so that they feel relaxed and positive about all areas of English. 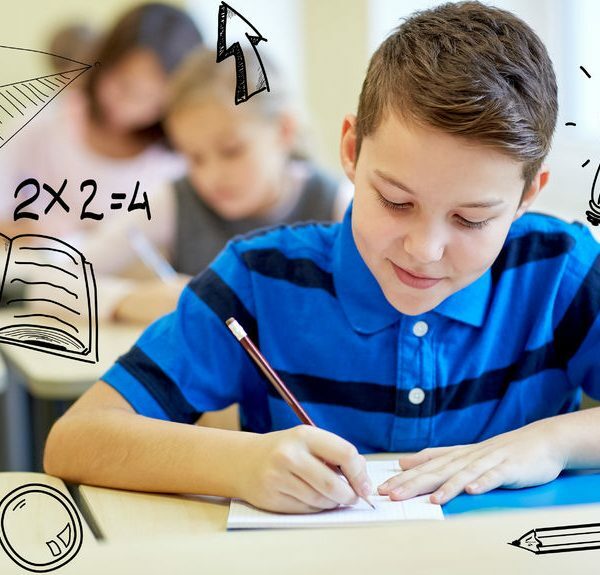 If your child is headed towards the 11+ Exam then they will need to be proficient in maths, English and non-verbal reasoning and be nonplussed when it comes to sitting exams so that their accuracy and speed is not affected negatively. As well as schooling them in effective preparation for exams, we will instil in them a high degree of confidence and self-assurance as well as strong verbal and non-verbal reasoning skills. If your child has any special needs or difficulties be it educational, medical or emotional, it does not mean that they have to get left behind when it comes to adequate tuition and learning. 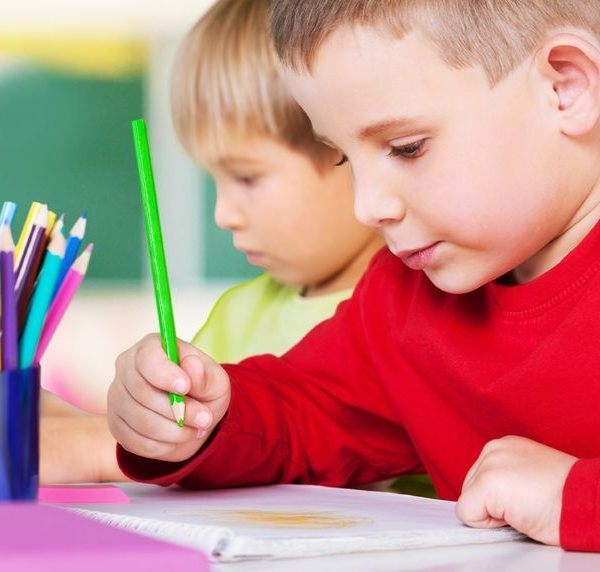 Our team is able to provide specialist tuition for SEN and dyslexic pupils of all ages. Horizon Tuition Centres provide professional, individual tuition in English and Maths for students aged 6 (year one) to GCSE (year 11). With a fully equipped centre situated in Bexleyheath, up to date resources and fully qualified teachers, the extra tuition provided for your child is of the highest quality. R would never have got through her exams without your help. Not only did she understand more but she was calm too as you prepared her with how to work through the exam questions too. We are all so very happy with her results. Thank you for all your help with S, she is now on track to gaining the grades she was hoping for. J has been a fantastic teacher and has really helped her to understand. M has gained so much during his time with you and feels so much better prepared for his GCSEs. He has enjoyed coming and says his teacher has explained everything so well he feels much more confident. I just wanted to say thank you for all your work with F. He has made brilliant progress and will take all of his confidence into secondary school. I am so pleased with F’s progress in such a small space of time. He has come on leaps and bounds in just a few weeks and his teacher is so impressed too- he got to take his writing to the Headteacher yesterday and is just brimming with confidence. Thank you so much. Thank you so much for all your help with L- it has certainly paid off. This will establish their current level of achievement and enable us to understand which areas of their tuition need focus.